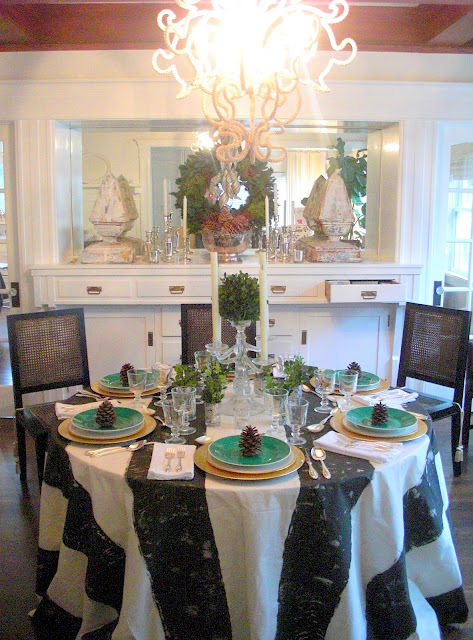 Correct and aesthetic table setting is a very important issue. The dishes taste much better, and the guests feel festive nature of the meal. The basis of a well-set table is obviously tablecloth. If you want your table surprise guests do not have to invest in a lot of money. Just a little bit of creativity and the desire and the results will be amazing. In today’s article you will find 12 projects that will tell you how to do a fantastic tablecloth for a special occasion with a low budget. 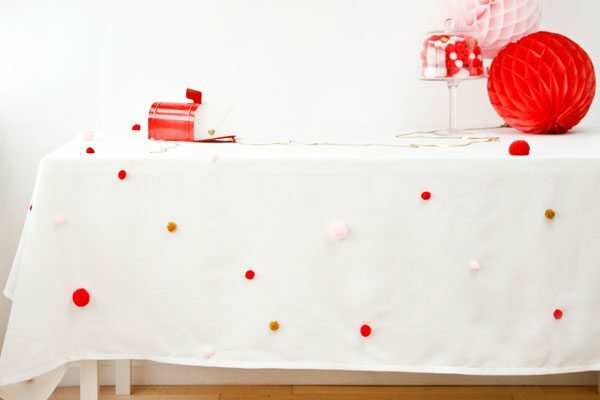 DIY Pom Pom Tablecloth. So playful and fun! 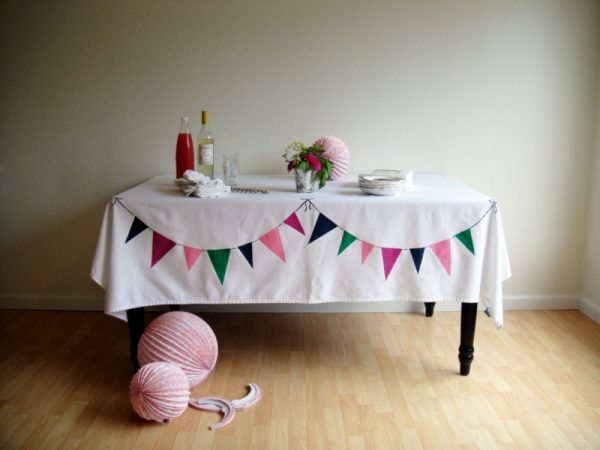 DIY Bunting Tablecloth. This is perfect – cute, clever and reusable! 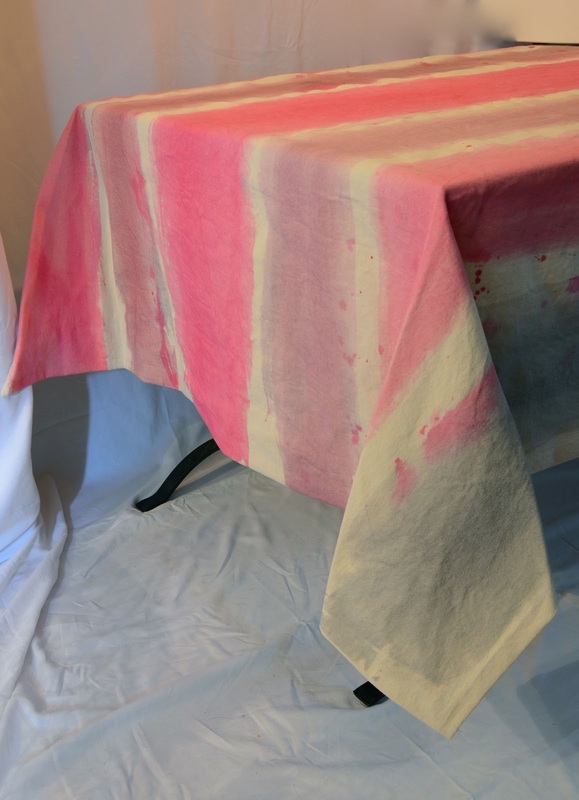 DIY Ombre Tablecloth. 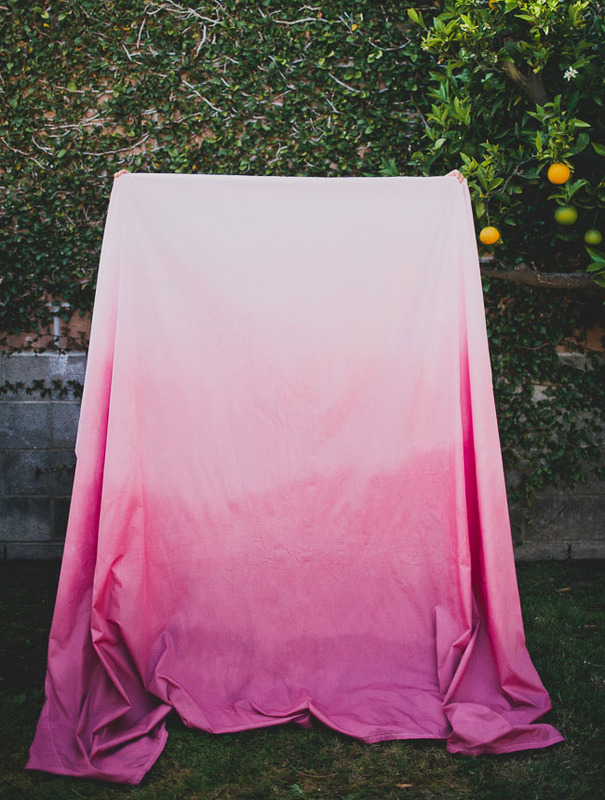 This project is fab – I love colorful linens, and I REALLY love anything ombré. 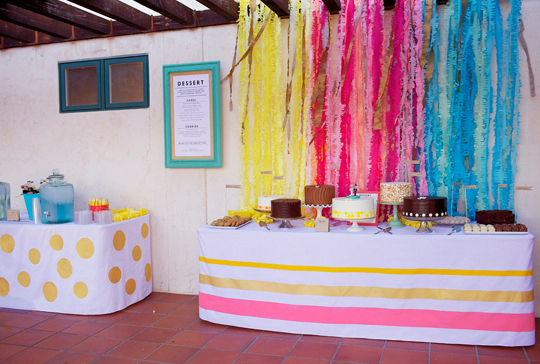 DIY Confetti Tablecloth. This would be perfect for any party! DIY Anthropologie Tablecloth. Have you seen that gorgeous tablecloth from Anthropologie that costs $228? So here is a very similar one you can make for $10! 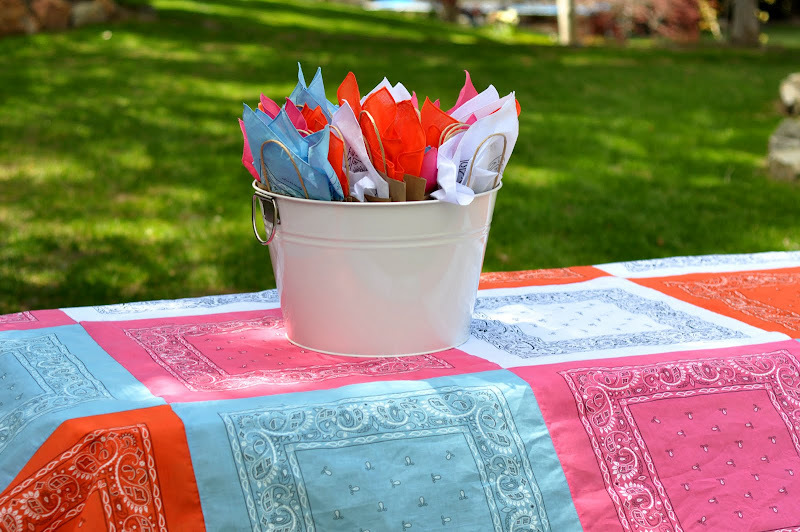 DIY Bandana Quilt Tablecloth. Pick your colors and sew them together, easy as pie! Rollers Tablecloth. The imperfect stripes are perfect! DIY painted tablecloth. Such a simple, easy idea with such huge impact. DIY Painted Floral Tablecloth. This is fantastic. Very vintage-y DIY with high end results. 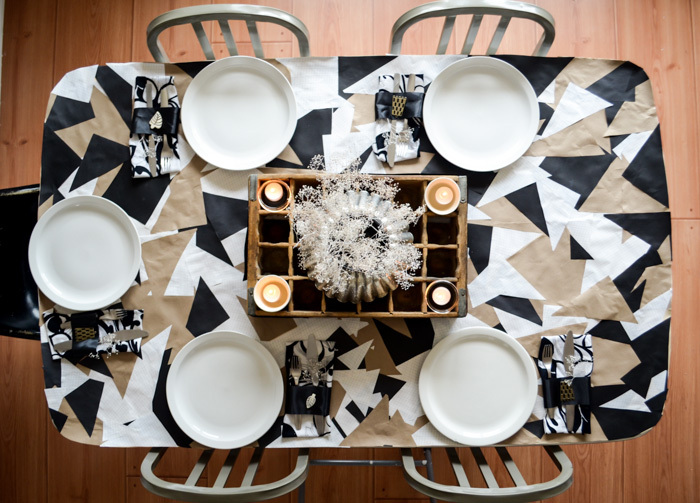 DIY Geometric Paper Tablecloth. This tablecloth is made completely out of paper. DIY colorful crochet tablecloth. This DIY requires you dye antique doilies. 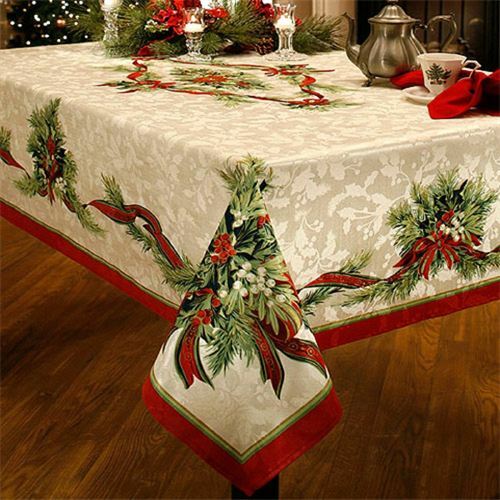 Christmas tablecloth . The design is beautiful and makes the table look rich..